BottlesXO | Find Our Which 5 Perfect Foods to Pair with Riesling & Order a Bottle! Riesling, the most famous of Germany’s wine exports, is one of the most versatile grapes out there when it comes to food and wine pairing. The aromatic wines it produces vary a great deal from sweet to pleasantly acidic and dry, allowing them to pair perfectly with foods that otherwise don’t have many friends in the wine world. It’s one of few wines to dependably pair with Asian cuisines, for example. 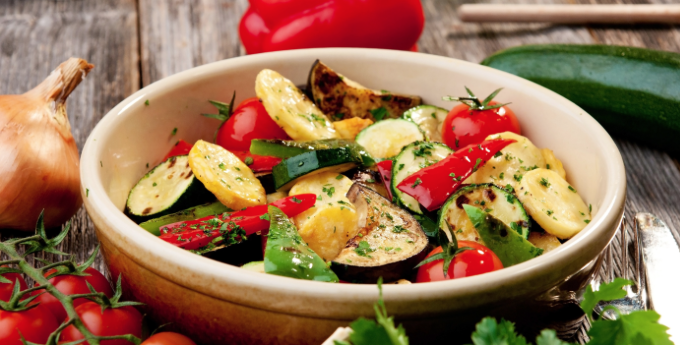 So the next time you’re enjoying a glass of this awesome white wine and want to impress your friends with a little blast of wine knowledge when it’s time to eat, remember these five foods. 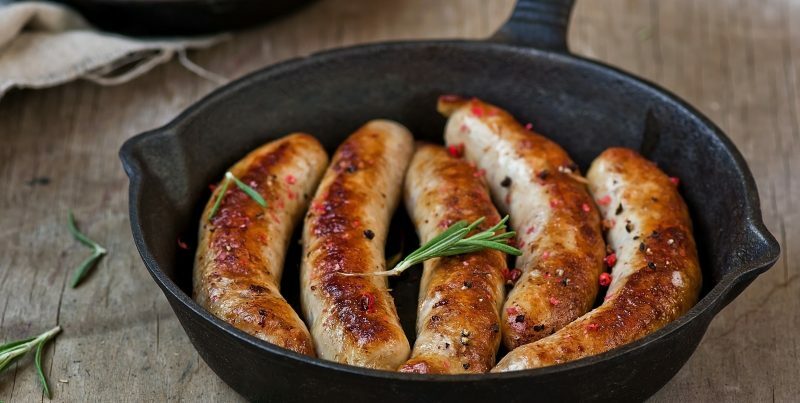 The acidity in Riesling makes it perfect for livening up pork sausages, and not only the meaty flavors but also the more complex herbal ones too. You might reach for a red when pork is on the menu, but when it comes to sausages Riesling is just as reliable a partner in crime. OK, of course; but which? Actually, this may not matter as much as it does with other wines. Riesling’s well-known versatility means that it’s a good bet if you’re trying to pair with a varied cheeseboard. 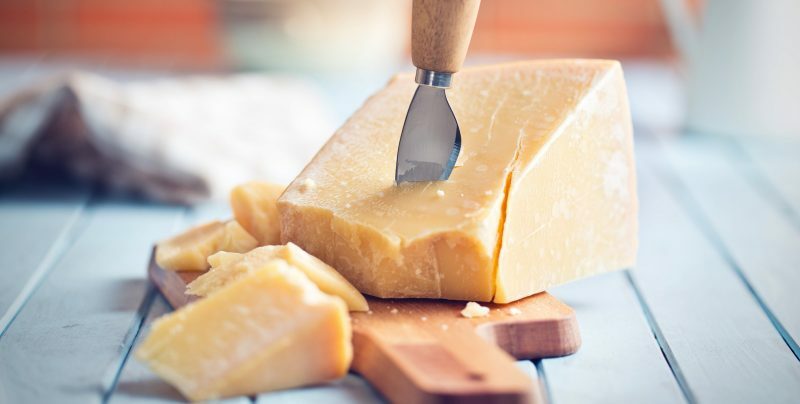 If you’re looking for specifics, cheddar, parmigiano reggiano, soft French cheeses and even stinky cheeses can work. 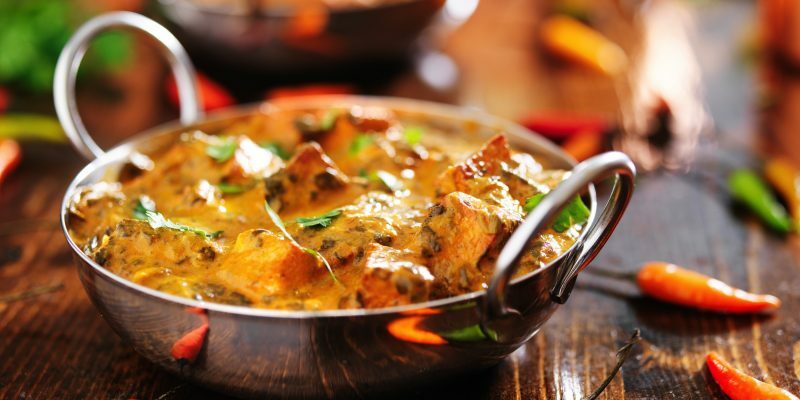 For the same reasons, Riesling is ideal for matching with powerful Indian spices too, another case in which an often very difficult food to pair finds the white knight Riesling riding to its rescue. 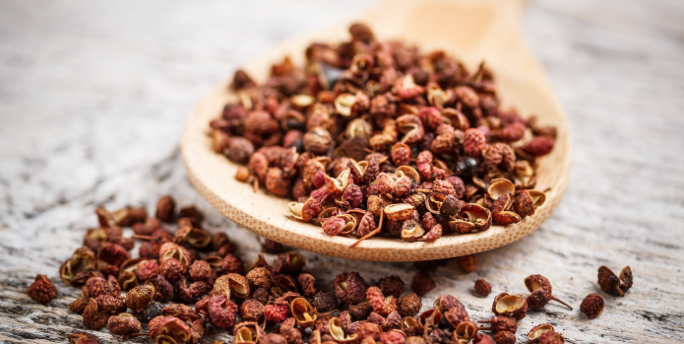 It also makes a nice match for spicy Thai curries, too. In fact, (if you hadn’t gotten the hint already), Riesling is renowned for it’s pair-ability with Asian food in general. Feel like trying some of these pairings out yourself? Then you’re in luck. Our Heinz Schmitt Erben Riesling is one of our most popular bottles, a perfect example of what makes Riesling such a versatile and delicious white. Download our app here and give it a try. Want to give one of these pairings a try for yourself? 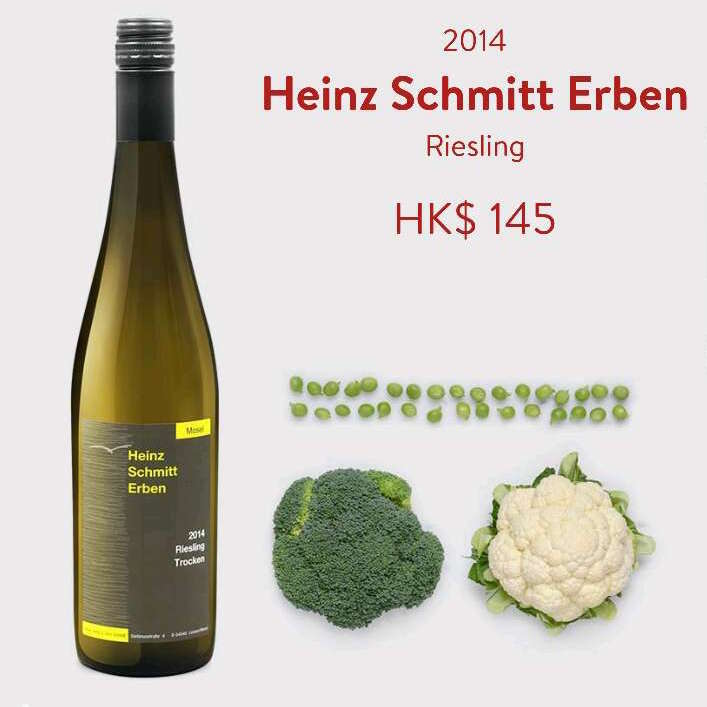 An exceptional Riesling from Heinz Scmitt Erben winery in Germany is available NOW on the BottlesXO app at just HK$145 for instant delivery in Hong Kong , with no minimum order, no delivery fee and an average delivery time of just 29 minutes. 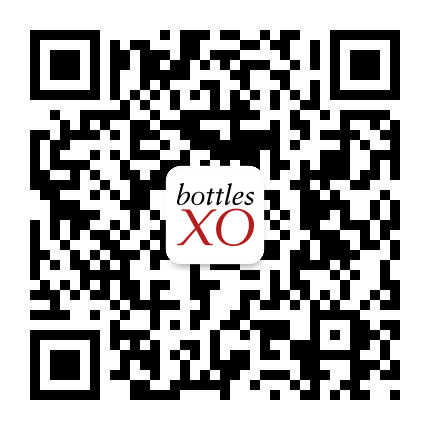 To get your Riesling in an average of less than 30 minutes in Hong Kong, download the BottlesXO wine delivery app here.